Whether it’s your home computer or an entire bank of servers for your company Legacy takes every precaution necessary to ensure your sensitive materials get handled in a safe, secure manner. From start to finish we monitor all materials you wish to have destroyed by keeping them separated in a secure location that only authorized personnel have access to. 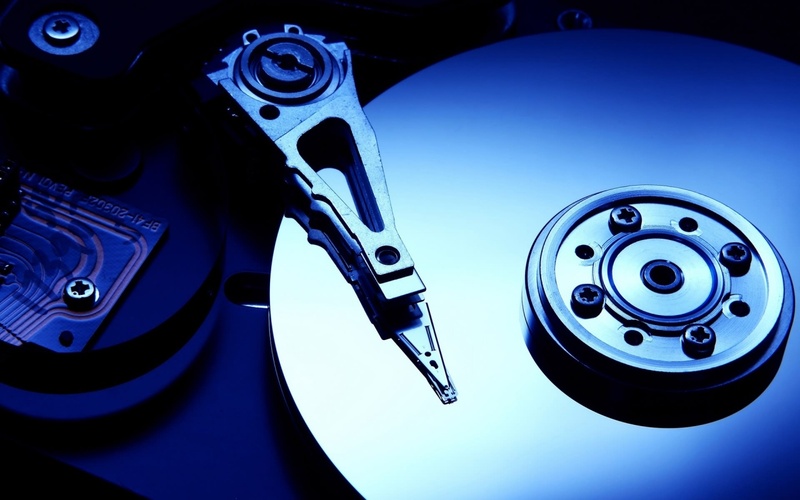 We also offer state of the art software erasing or physical destruction for all hard drives, tapes, diskettes, CD’s or anything else you would like destroyed. While some companies make you pay more for physical destruction of your sensitive data Legacy offers you the choice of either Dept. of Defense level 5220.22-M/NISPOM 8-306 software erasing or physical shredding at no additional fee. We don’t feel you should have to pay ridiculous prices to have the security you deserve. Contact Legacy today to see how inexpensive piece of mind can be.